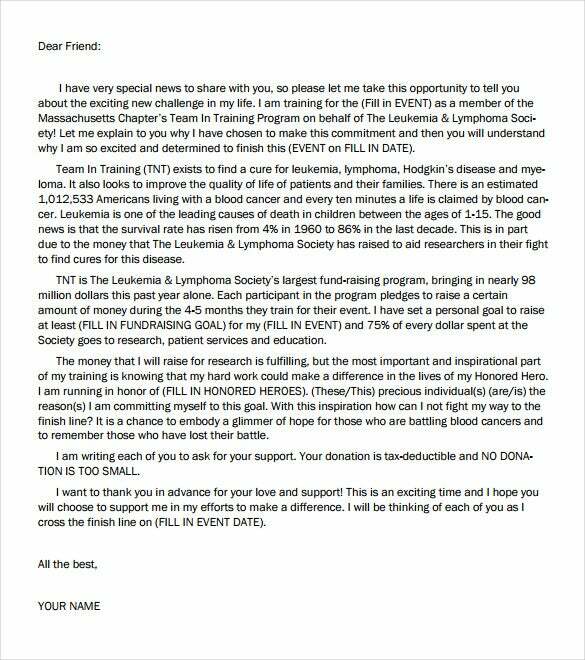 9+ Fundraising Letter Templates – Free Sample, Example Format Download! 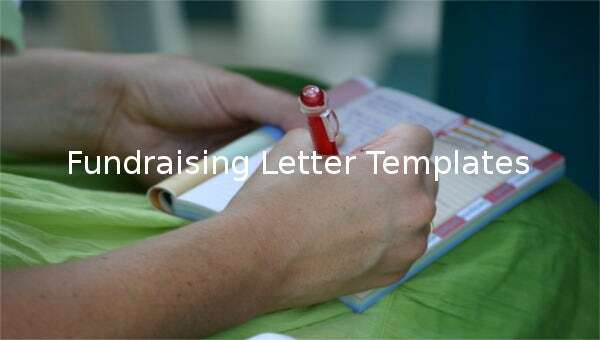 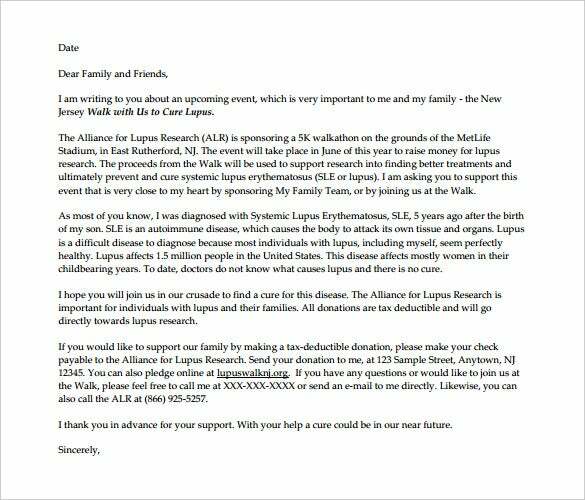 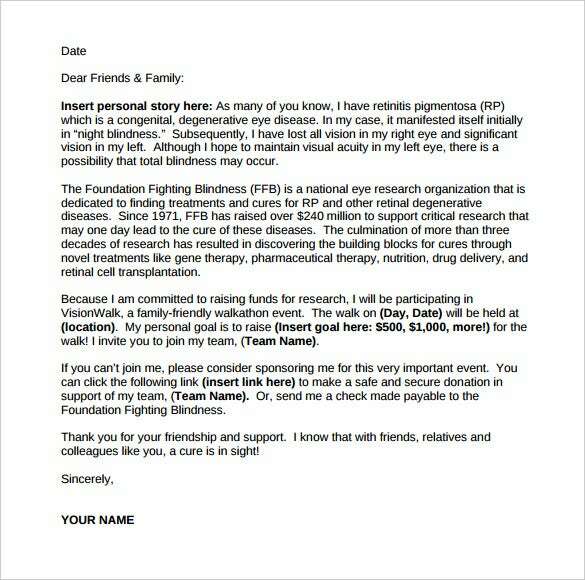 Fundraising letter template can help you communicate your financial support needs to well-wisher. 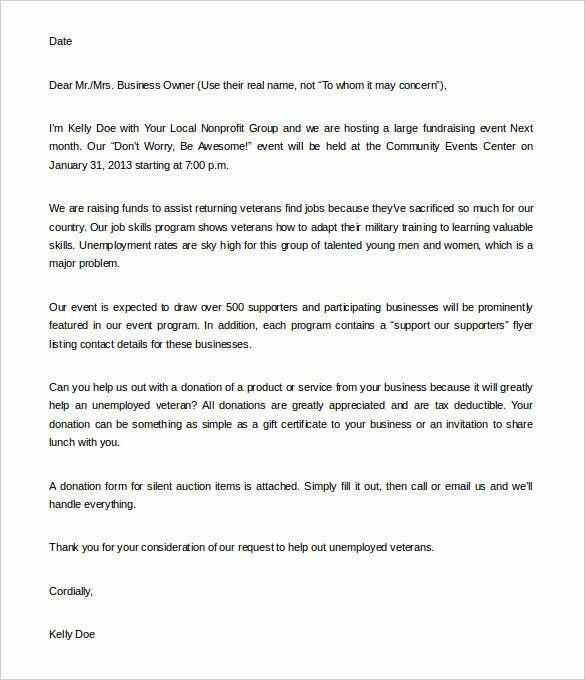 Getting people to attend the fundraising meeting isn’t easy though. 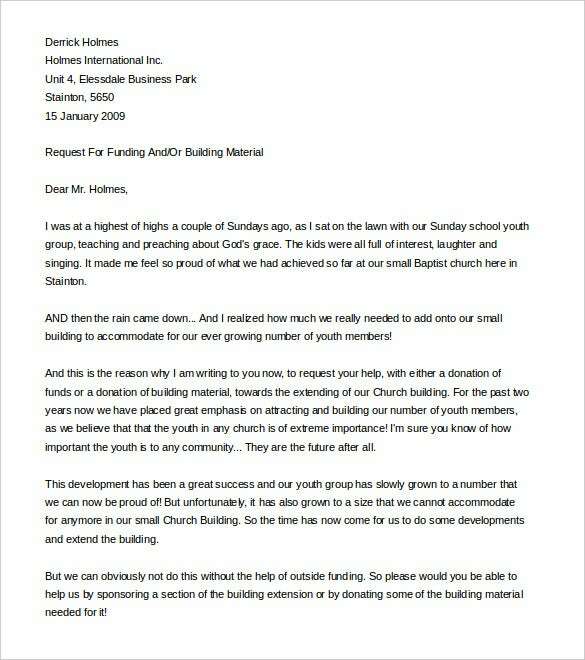 So, how do you get your head around writing a good letter? 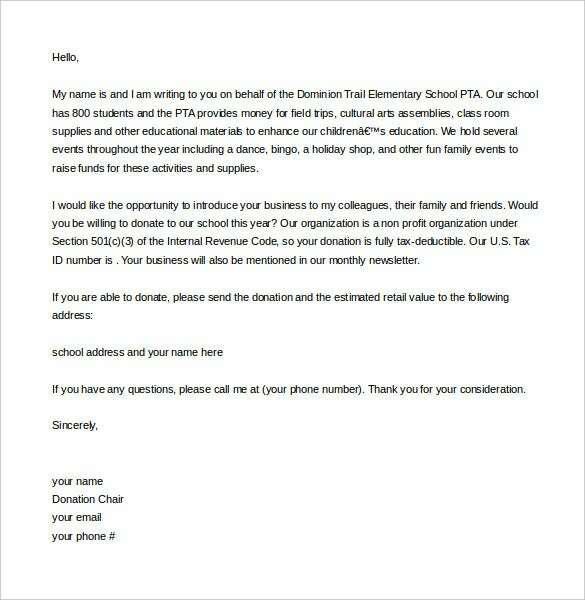 Well, it is simpler than you think. 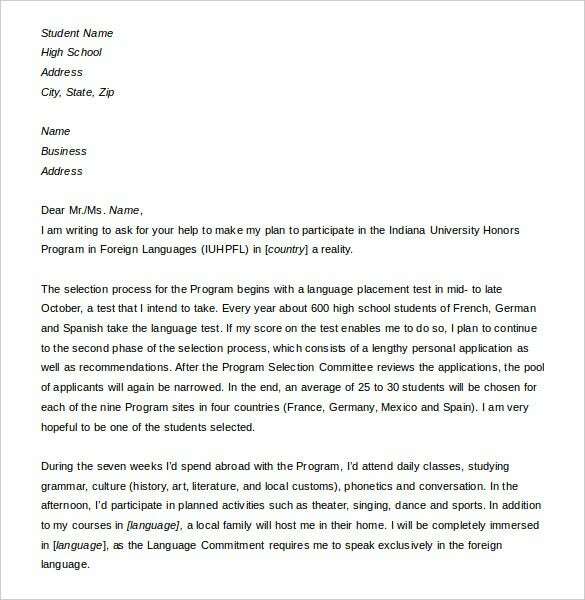 Formal info must go into this letter, and every word must be convincing and voice out your honesty in a way that all letters that you have ever written never could. 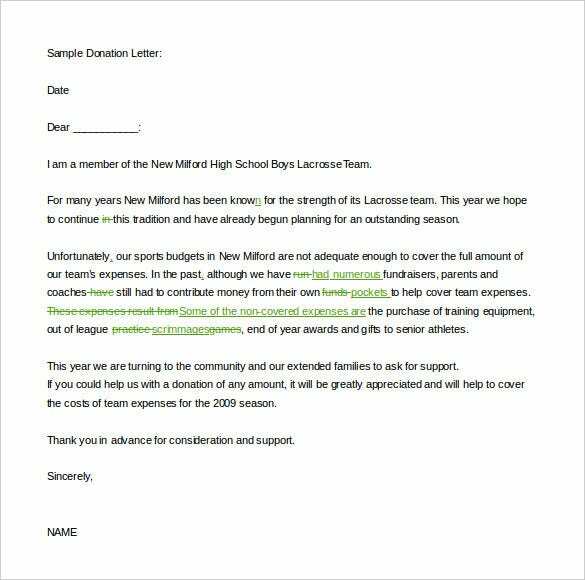 Fortunately, a sponsorship letter template comes with a predefined layout that makes letter writing quick. 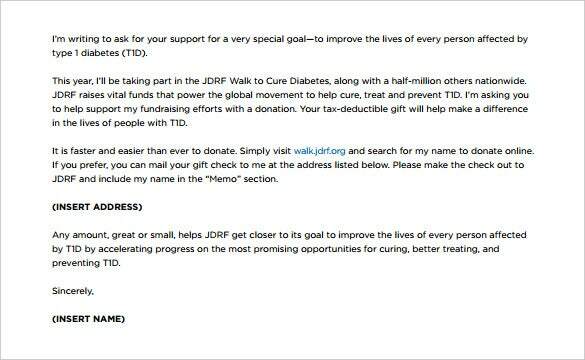 Also, you can reuse the same letter template every time you need to call for a fundraising. 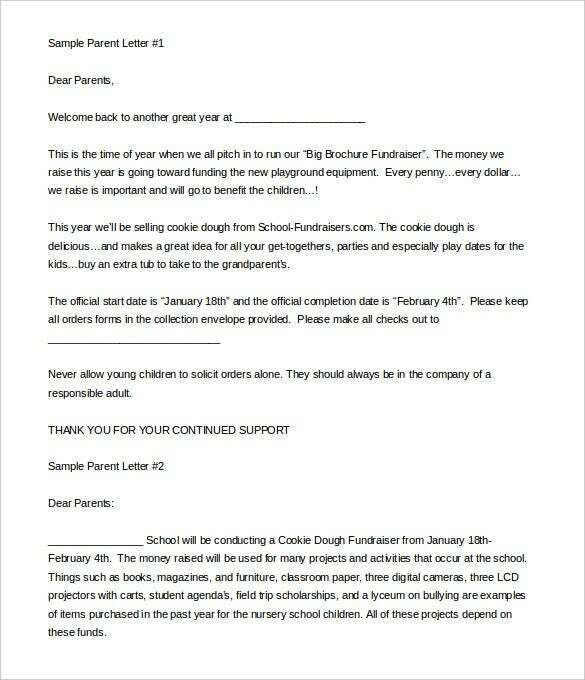 These letter templates generally eliminate the need to write the same letter type all the time.